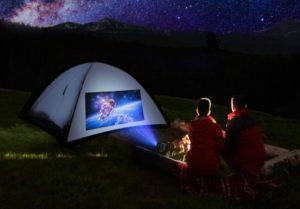 Create your own movie theatre anytime, anywhere! 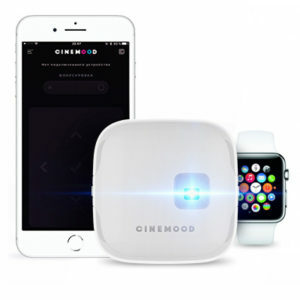 CINEMOOD gives the eyes and brain a break, eliminating blue light, and providing a safer viewing experience than tablets, and TVs. 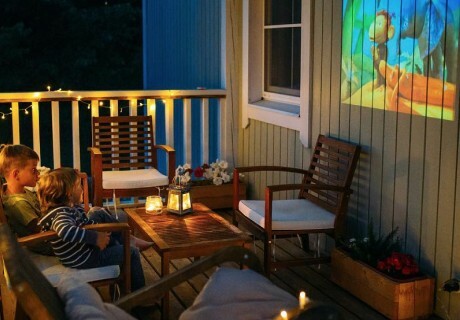 Project onto any flat surface – inside or outside! Comes preloaded with kid-friendly content, including 65 hours of stories and videos from Disney and 120+ hours of additional cartoons, ebooks, shadow puppets, lullabies, and bedtime stories! Previous PostPrevious Hip Bag Company makes one of a kind bags from repurposed leather.